Pierre Vuilleumier RSHom provides homeopathy services from Fenwick. Pierre graduated from the School of Homeopathy (www.homeopathyschool.com) in 2008 and is trained in Classical Homeopathy as well as in more contemporary approaches which enables him to be flexible and to tailor the Homeopathic ‘case taking’ to the individual’s needs. This thorough training and continued personal development allows him to practice across a wide range of ailments and conditions. Pierre is a registered member of the Society of Homeopaths and abides by its Code of Ethics and Practice. 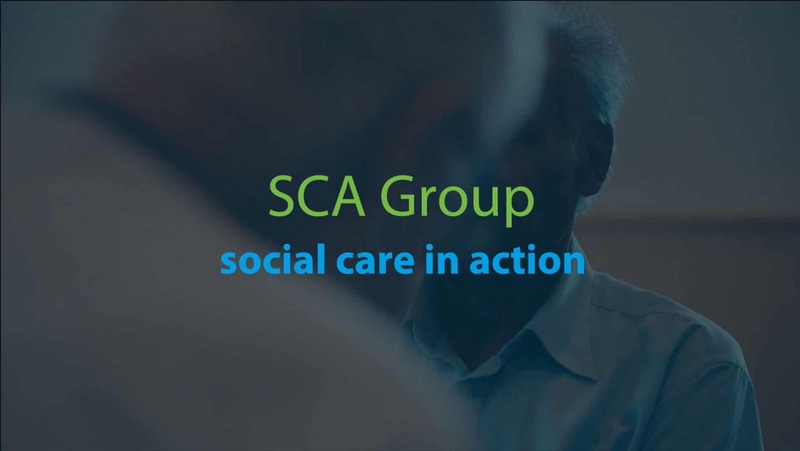 The Society’s Register is accredited by the Professional Standards Authority for Health and Social Care (www.professionalstandards.org.uk). Pierre practices in Bournemouth, Christchurch and Lyndhurst. Pierre is passionate about what he does. He values working with people from all walks of life and has experience in treating patients from the very young to the elderly with a wide range of physical and emotional conditions. The system of Homeopathy was developed by the German doctor and chemist Samuel Hahnemann. Homeopathy has been used in many countries for over 200 years and finds its origins back in the time of Hippocrates, the Father of Modern Medicine. Homeopathic treatment focuses on building health and stimulating the body’s natural healing abilities with carefully selected medicines. Homeopathy can be summed up as, ‘treat like with like’. Homeopathy does not attack disease. In order to overcome the disharmony that presents as our symptoms we need to be faced with a mirror that reflects back to us our individual suffering. It is this dynamic that sets in motion and directs our inherent self-healing ability. Homeopathic medicines are prepared from naturally occurring substances such as minerals and plants and do not produce any side-effects. For this very reason they are safe to be taken alongside and do not interfere with any other treatment. Homeopathic remedies stimulate our vitality by working in a safe, gentle and effective way, steadily freeing us from the symptoms that affect us. An initial consultation can take up to 1 1/2 hours; this allows time for the Homeopath to conduct an in-depth holistic assessment in order to produce a successful prescription. Homeopathy does not treat diseases as such – rather it treats the whole patient.